Thank you to everyone who entered our competition. The winners should have received their Amazon Echo Dots and are now enjoying the dulcet tones of Alexa. 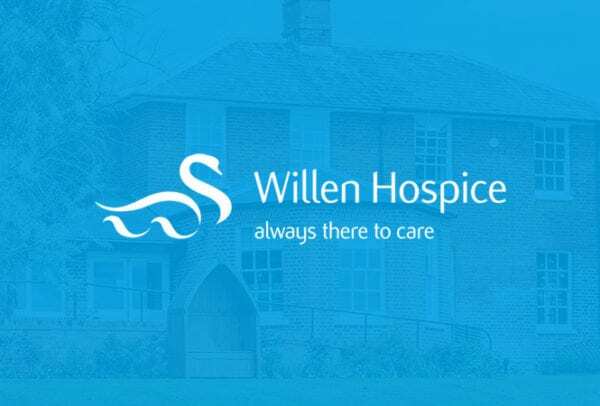 The winners were: 10 – Rachael Marshall 9 – Amanda Sothcott 8 – Nicola Langford 7 – Gary Walters 6 – Kerry Smith 5 – Chris Board 4 – Mark Tyerman 3 – Kaushal Patel 2 – Sherri Dunkley 1 – Corinne Valor If you weren’t one of the lucky winners, don’t worry, you can still receive £25 of M&S vouchers* if you have a friend that would be interested in our help. Just fill in their details below and we’ll get in touch. * Vouchers will be sent out on completion of their mortgage or life insurance policy. Win an Amazon Echo Dot! 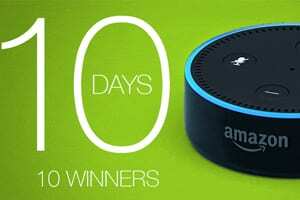 In celebration of our 10th anniversary we’re giving away an Amazon Echo Dot every day for 10 days starting from 10th August! The Amazon Echo Dot uses Alexa voice control to act as your personal assistant. Play music, set alarms, control smart devices, read the news or find out information. Connecting through bluetooth, the system links to speakers or headphones and uses seven microphones so it picks up sound easily in your home. Cloud updates keep the device ready with the latest information. All you have to do is fill in your name and email below and we’ll select a lucky winner from all the entrants the following day at 10am. You can enter your details once every day. See our competition terms for all other details. Good luck! 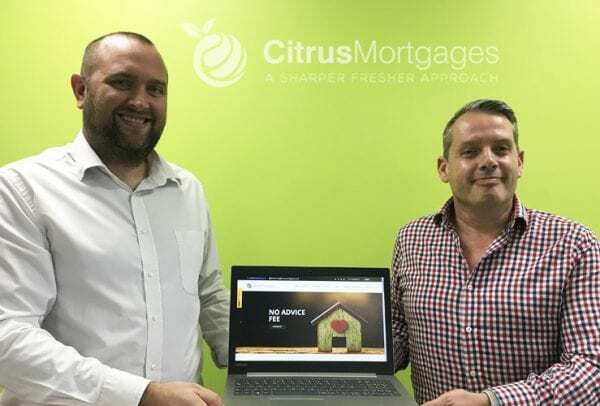 We can’t quite believe it but we’ve been running Citrus Mortgages for 10 years this month! Here’s a little look back at how things have grown… 10th Anniversary Competition In celebration of our 10 years in business, we’re going to be running a competition for 10 days from August 10th where 10 lucky people can win an Amazon Echo Dot. Keep checking back for details! 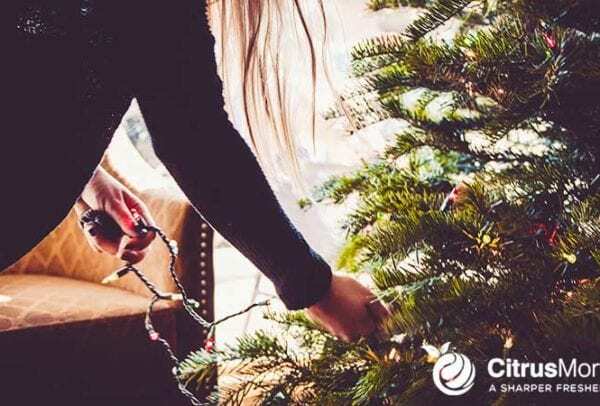 We have access to a lender who is offering a 100% Loan to Value product for First Time Buyers and Homemovers having difficulty saving a deposit. This is a “Helping Hand” mortgage where the lender will allow an applicant’s parents to act as a guarantor (regardless of age or income). Lenders fee £650 plus valuation fee. The overall cost for comparison is 3.1% APR Please get in touch for more details. Your home may be repossessed if you don’t keep up payments on your mortgage.